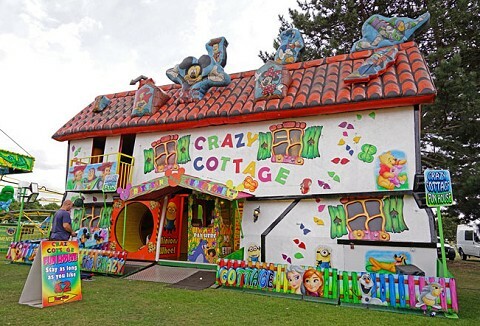 Well-established amusement hire business specialising in amusement rides for adults and children for outdoor and corporate events, street fair to film work. Choose from simulators with a high-speed car chase, trampolines, walk-around the maze of terror. Put the fun back into your event! 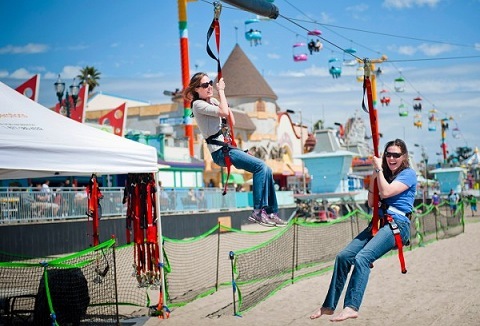 Standing at 28 feet tall with 2 parallel ziplines guest can safely zip along distances of 100 to 320 feet (depending on space available) at max speed of 21mph. Your guests will take away an unforgettable new experience.